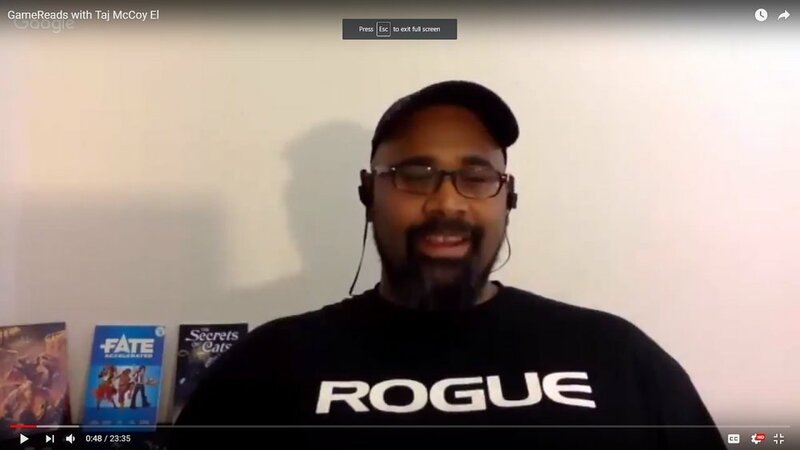 Taj McCoy El talks with Sean Callahan at GameReads about Taj’s novel Ruins of Majesta: Blood & Cupcakes! They talk fandoms, writing, and strategy games. Fun stuff.